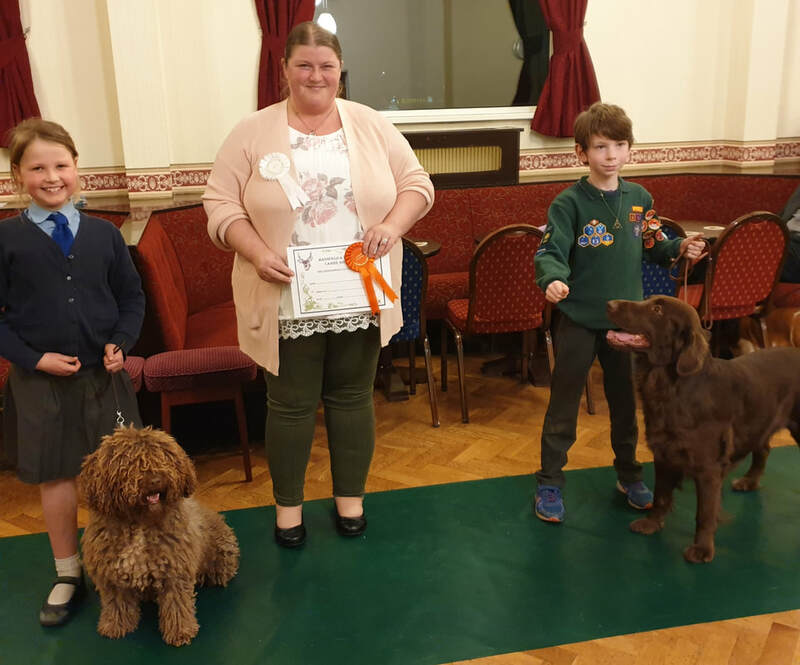 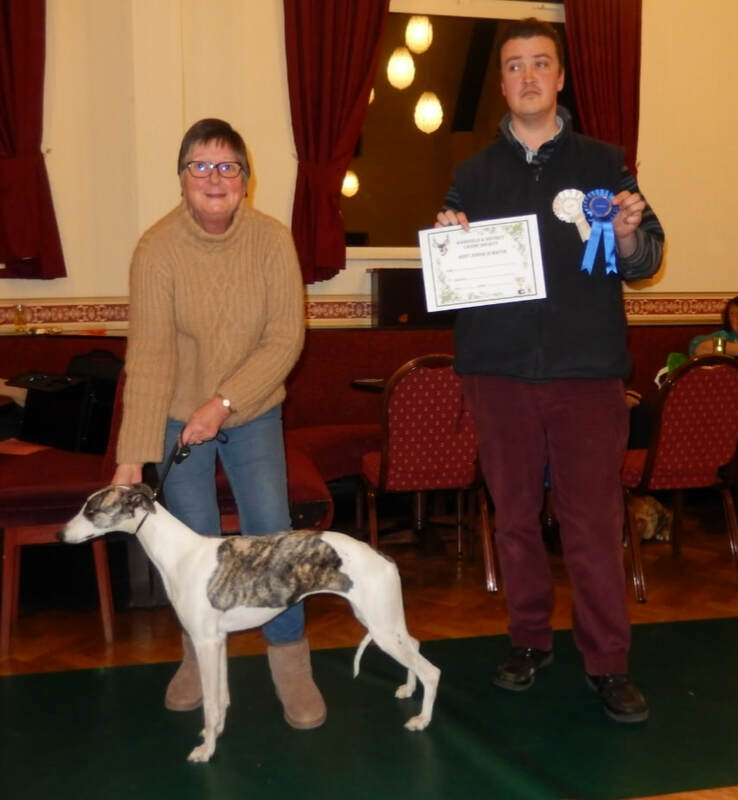 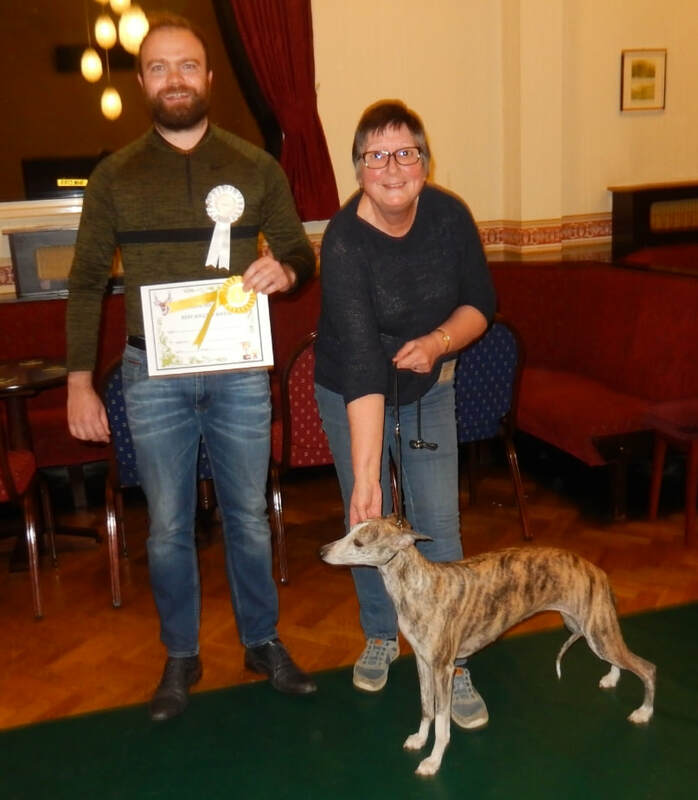 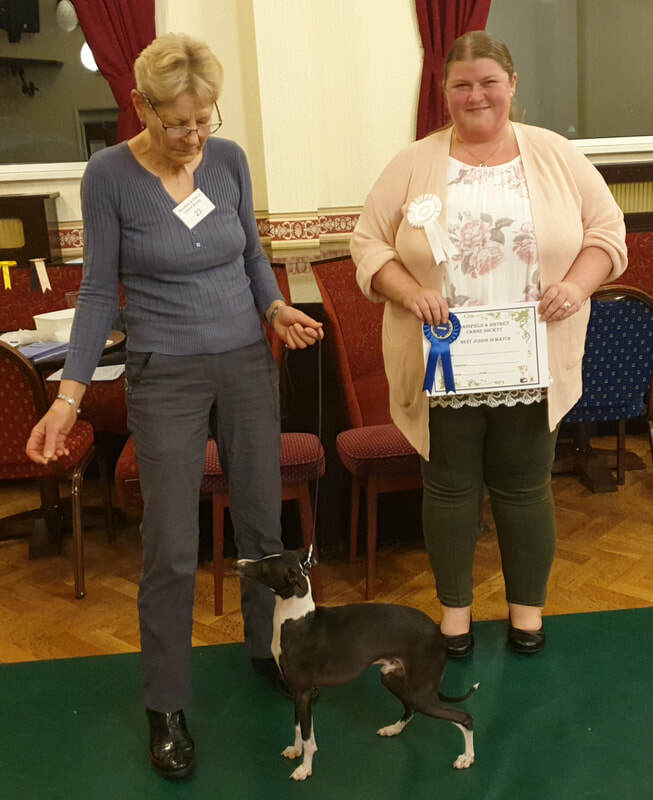 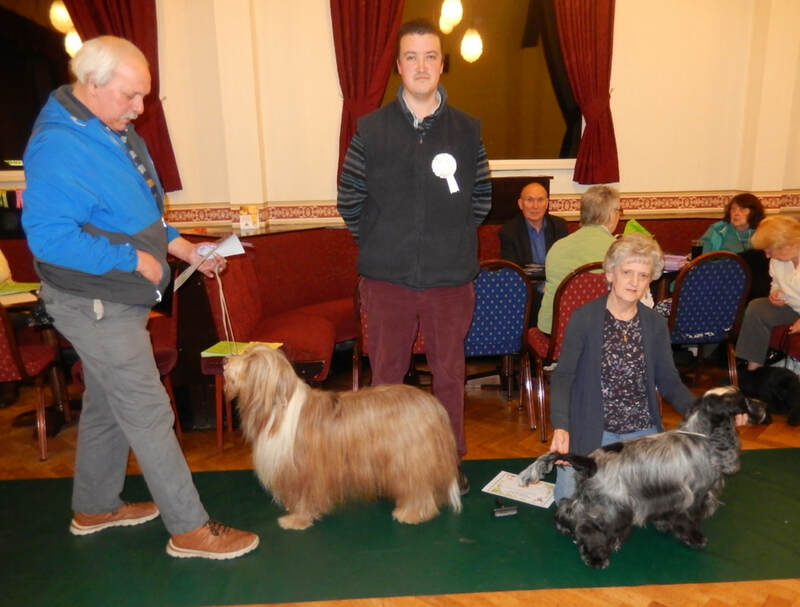 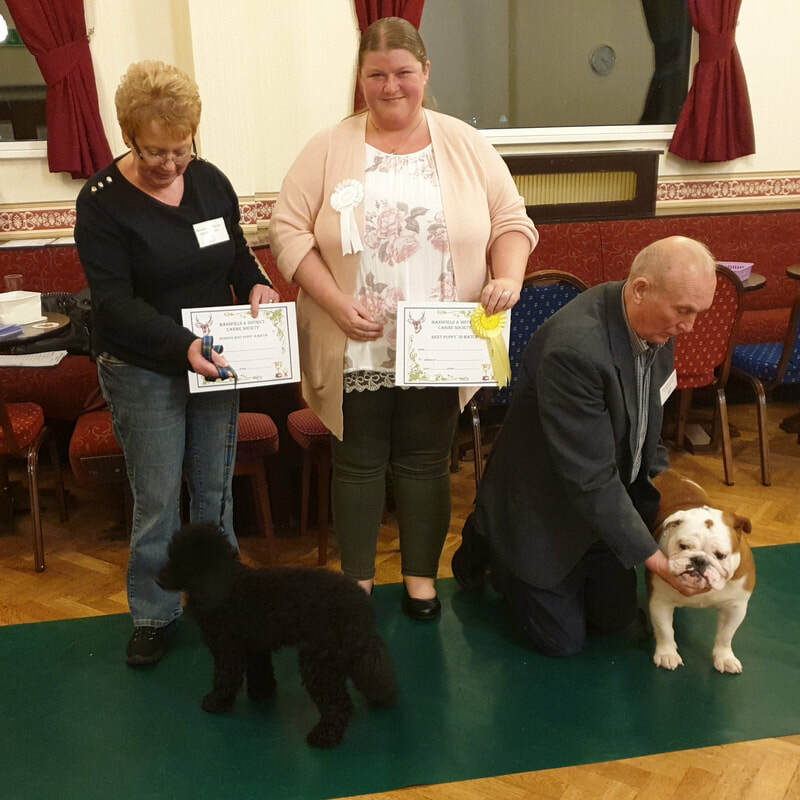 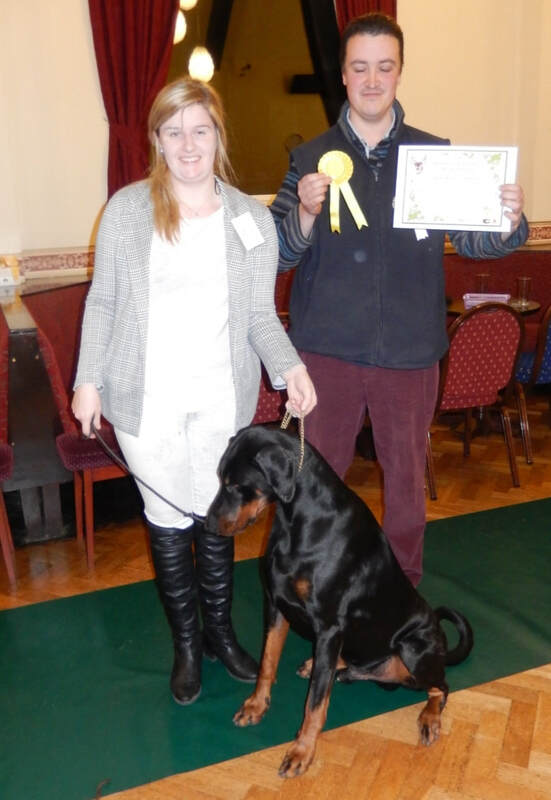 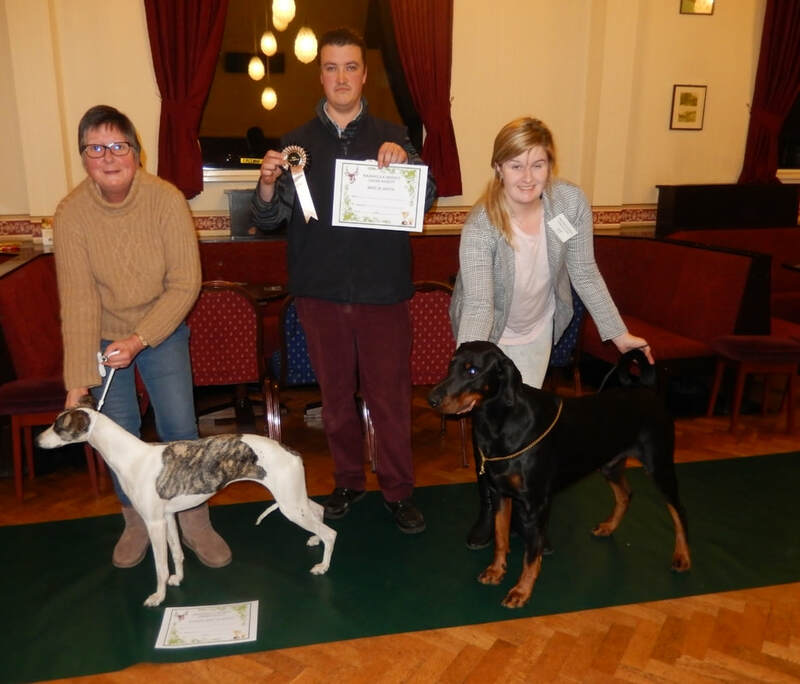 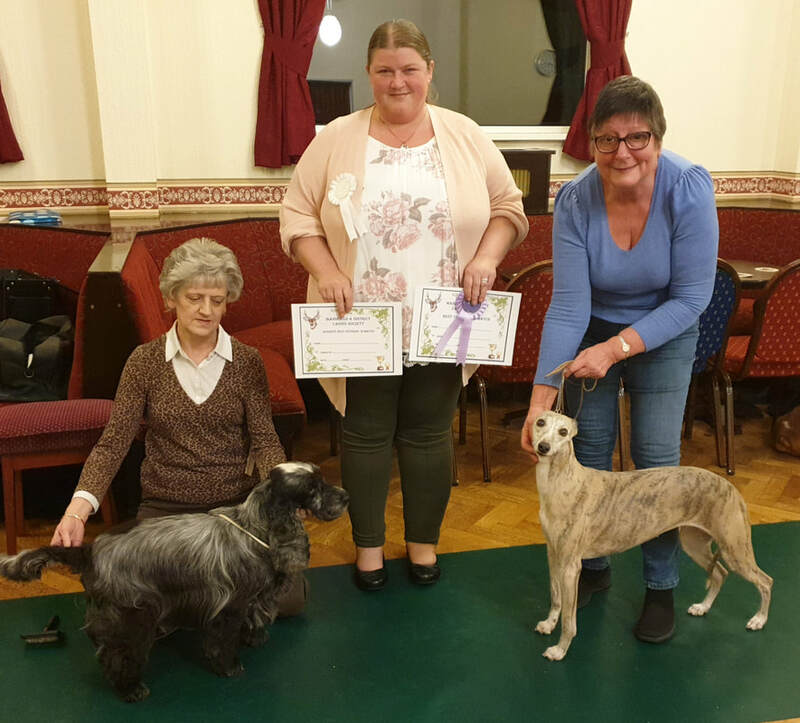 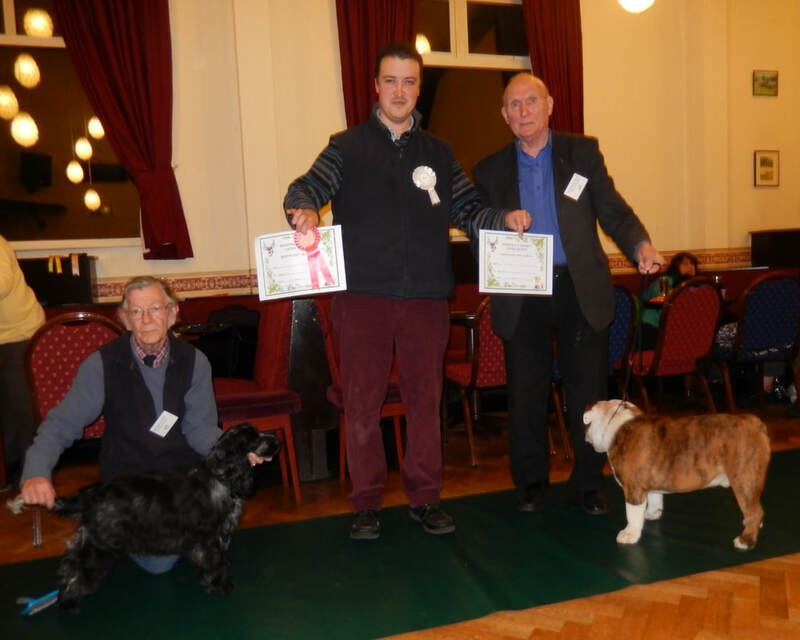 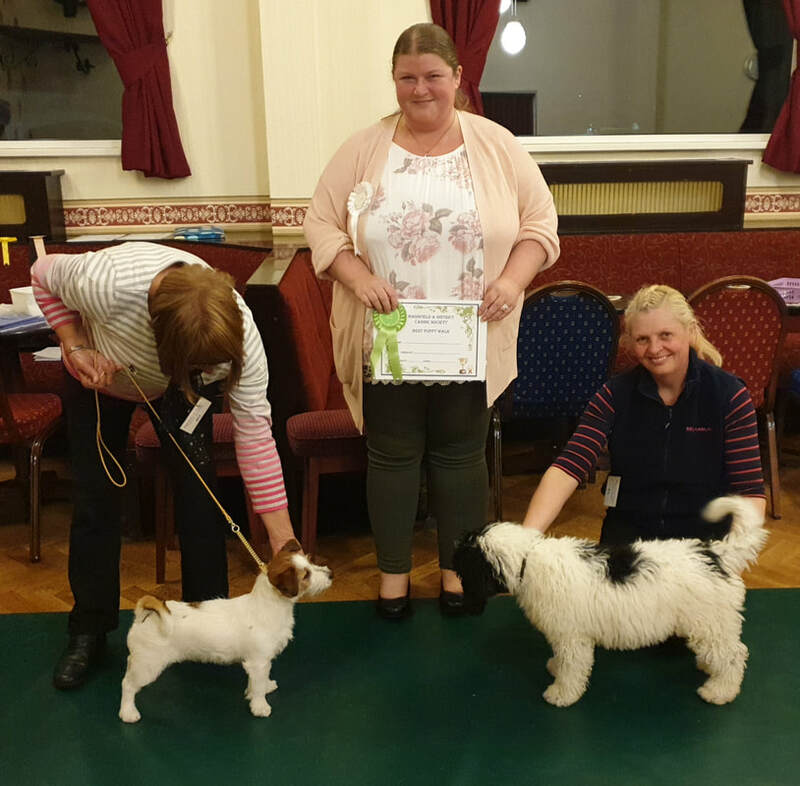 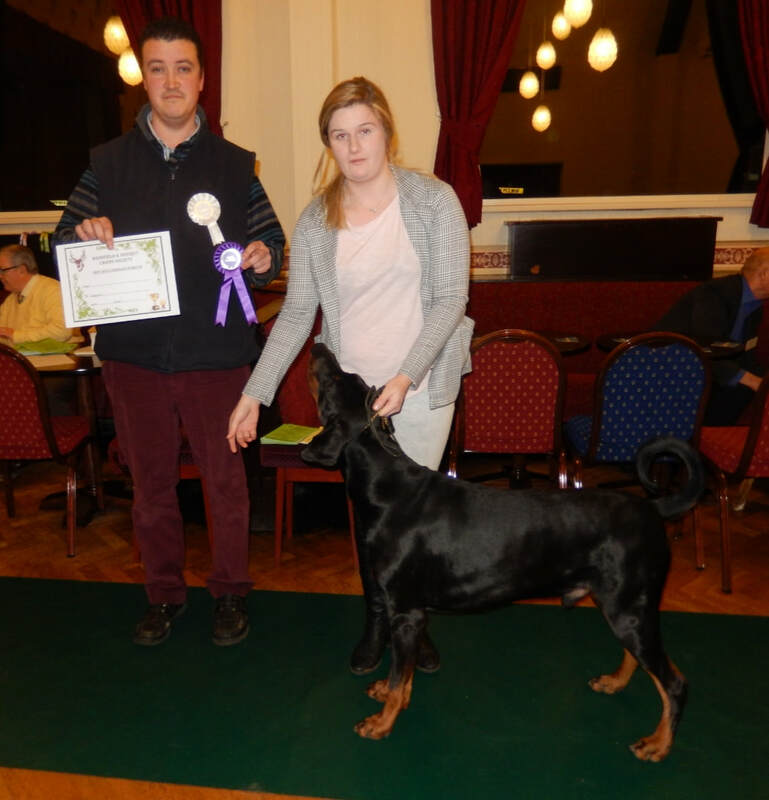 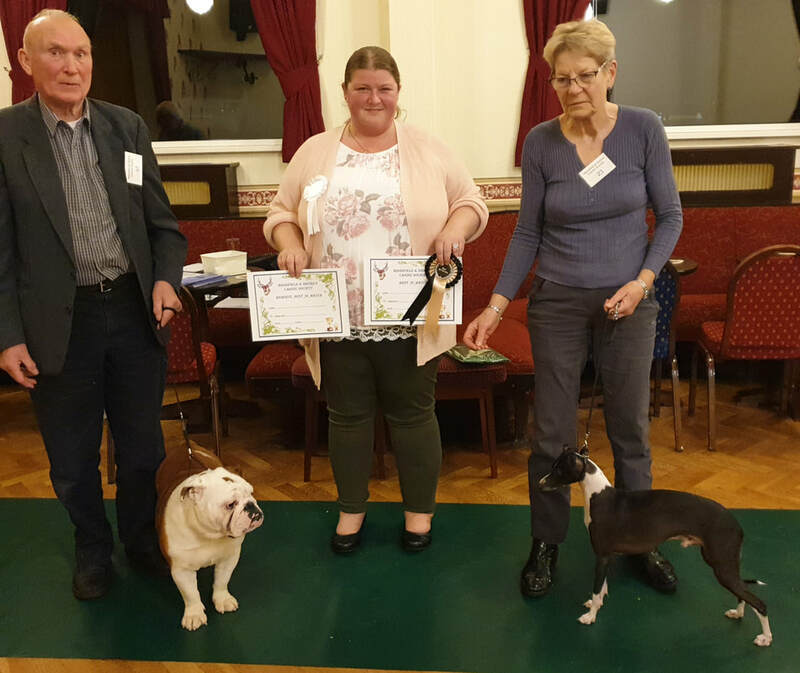 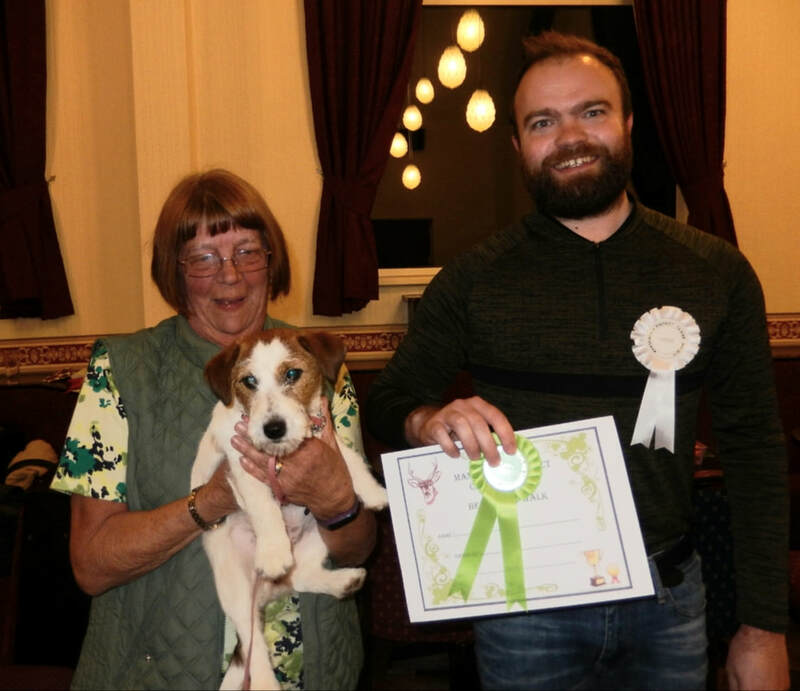 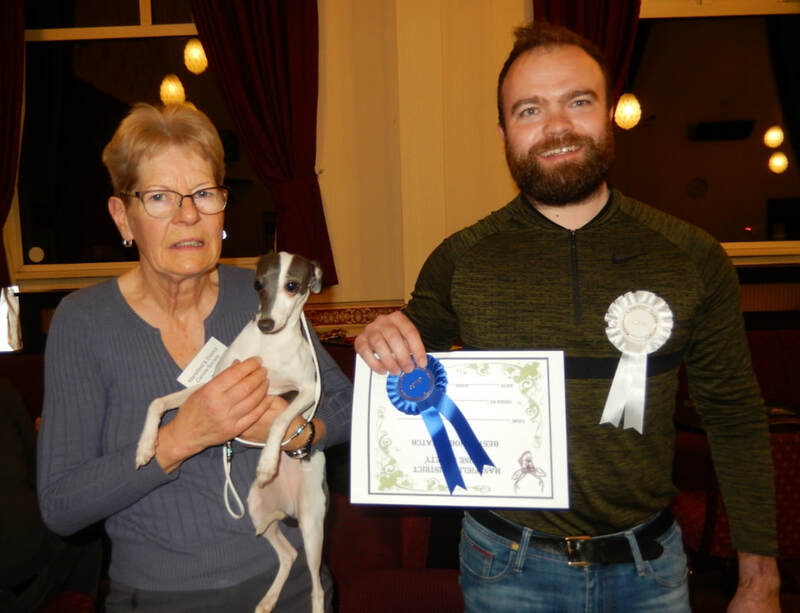 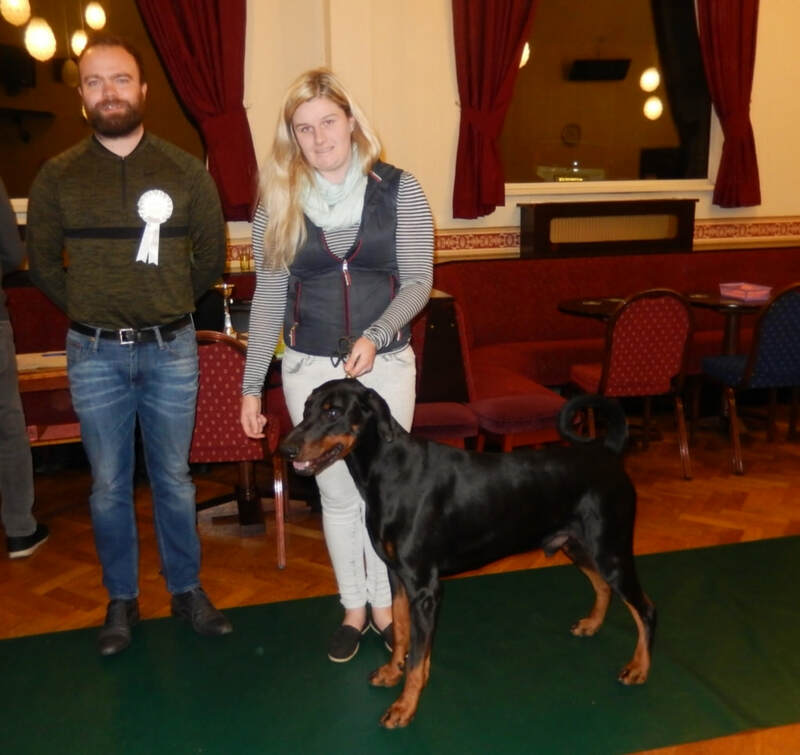 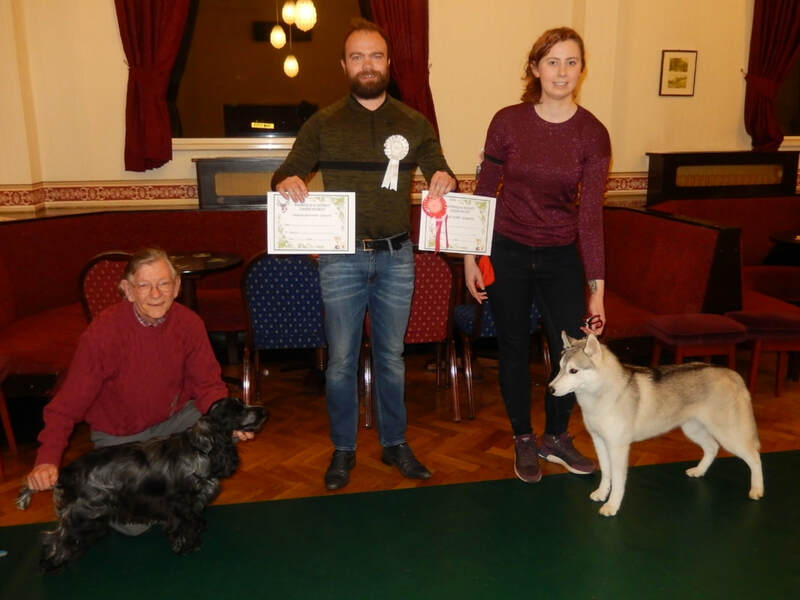 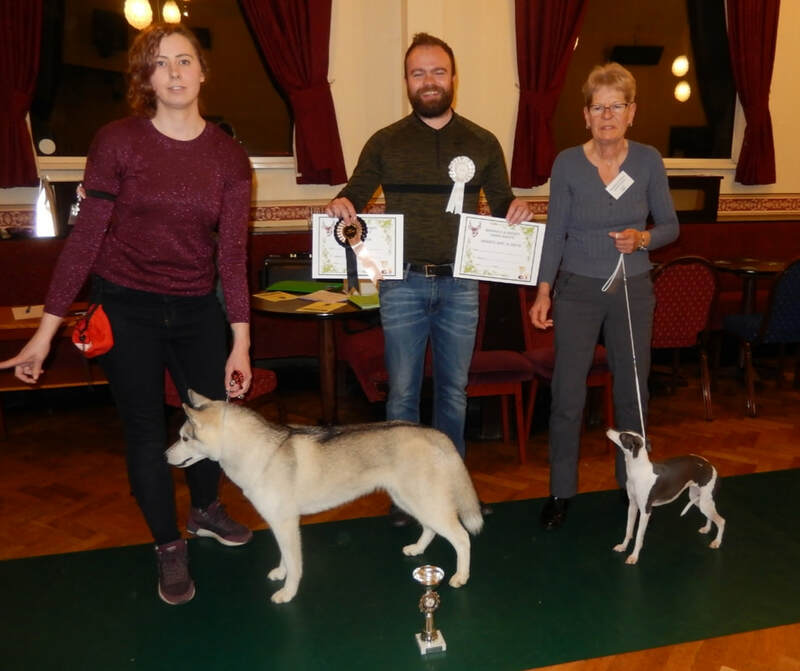 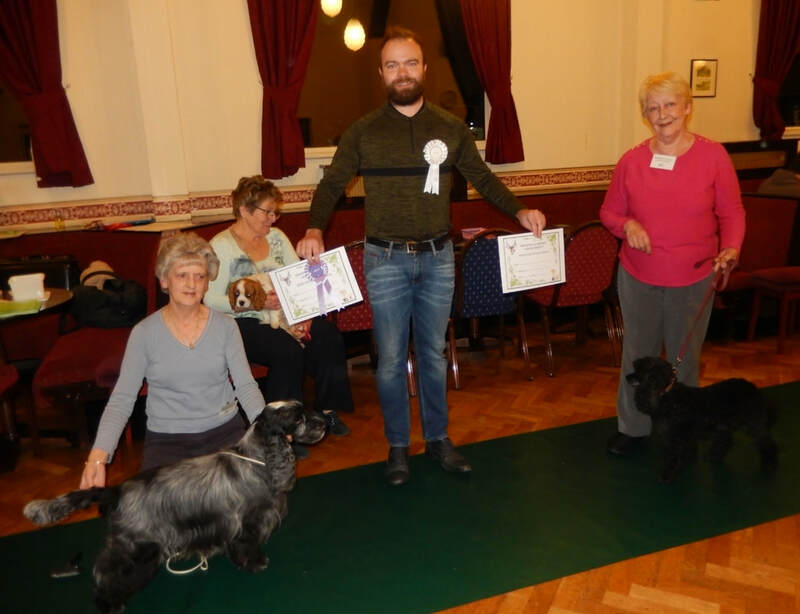 Adult class winner was Alison Lindley with Cobyco Charming Ways of Jazzellie, not only this class but went onto get RBIM....such lovely dogs from this kennel. 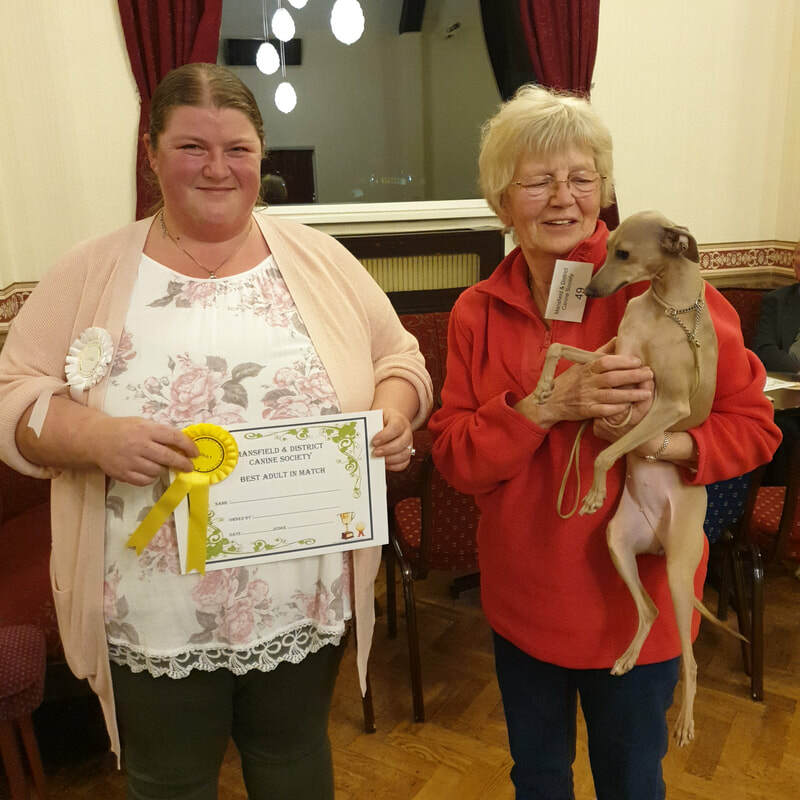 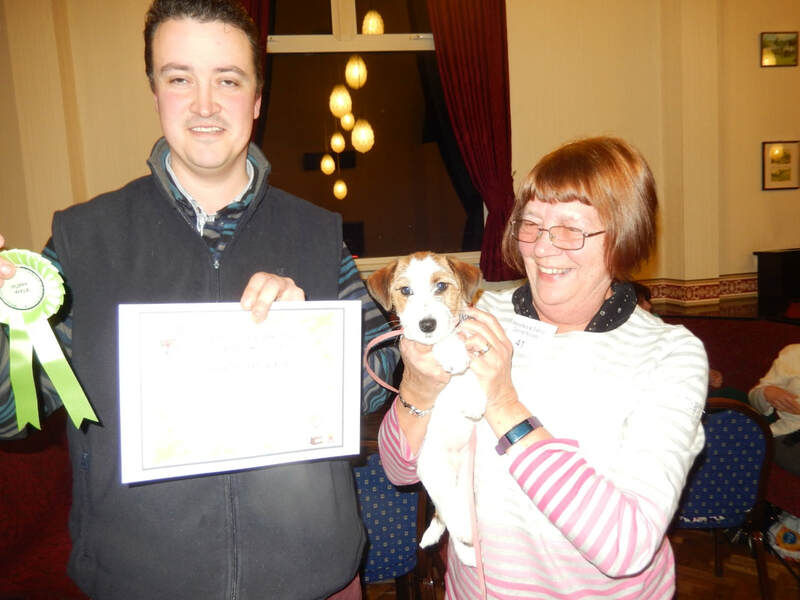 at our September Match Night, our thanks to the judge for giving her time up, sorry i wasnt there so i will get her name and update later. 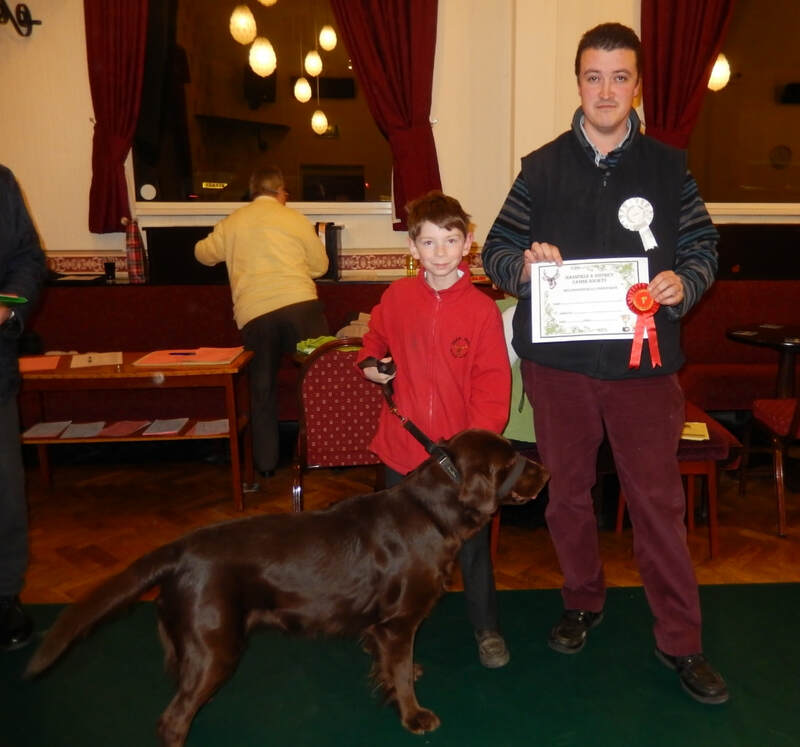 Thomas Hedderwick won the 6-11 Junior Handler, well done Thomas you are doing so well. 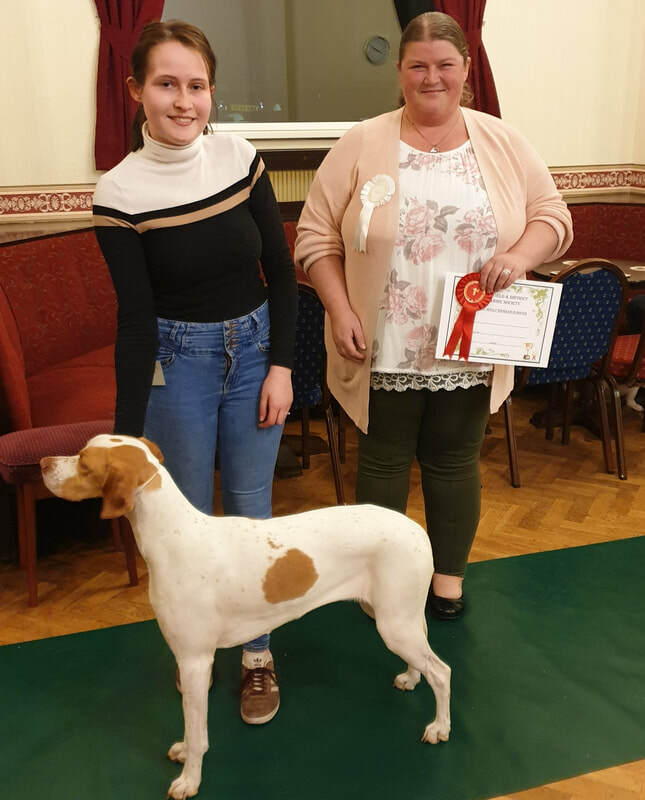 Many thanks to Jennifer Taylor for judging our June Match Night, although it was a warm night we had a good entry making a good night for all exhibitors, thanking you all for your continued support.